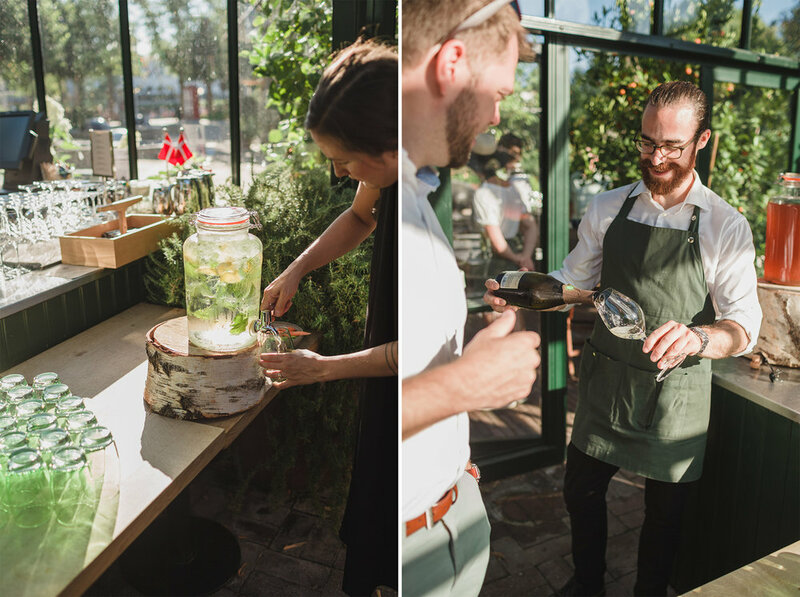 We had a magical summer here in Copenhagen… Being a native of San Diego, the land of perpetual summer, saying this past summer in Copenhagen was “magical” is truly saying a lot. 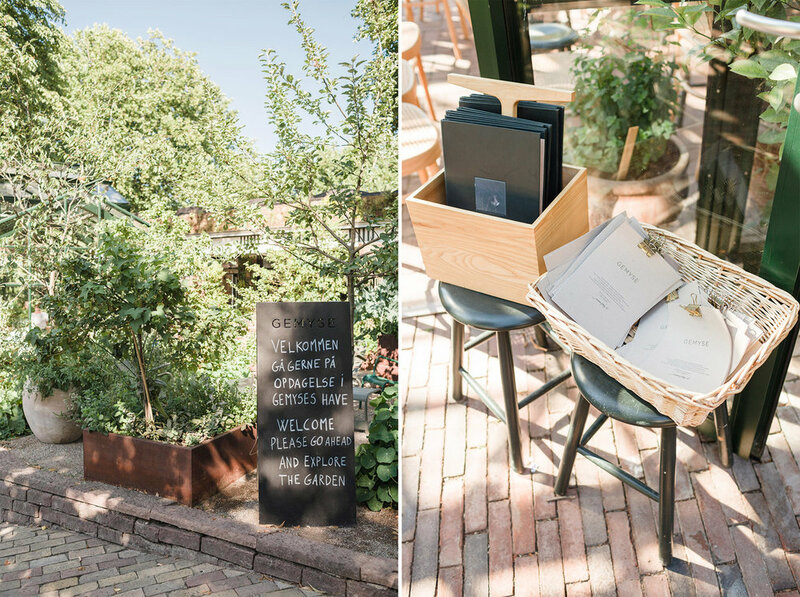 When I first came to Europe to start my international wedding photographer adventure, I met another awesome photographer (Jeppe Løvstrøm) that said to me, “summer in Copenhagen is when I feel truly free.” And I think after being here during the Danish summer, I have to agree with him. I swam in the harbor, drank beers on the canal, stayed up all night without feeling tired and took photos for three straight months… it was glorious. It was so glorious that I hold the memories as close to my heart as humanly possible and when the winter starts to grab me and shake me I look back and use them as my antidepressants. All the struggles and all the fears were worth it when I woke up on that first day of Danish summer and truly felt free. I photographed just 8 weddings this summer… a LOT less than my typical 20-24. 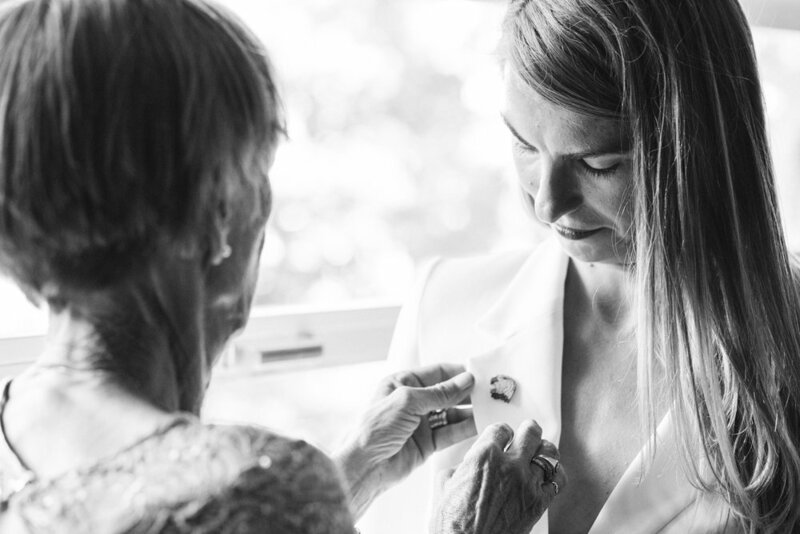 But of those 8 weddings I think this one at Tivoli was definitely one of my absolute favorites, so I wanted to share it with you on this rather chilly and windy day in Denmark. 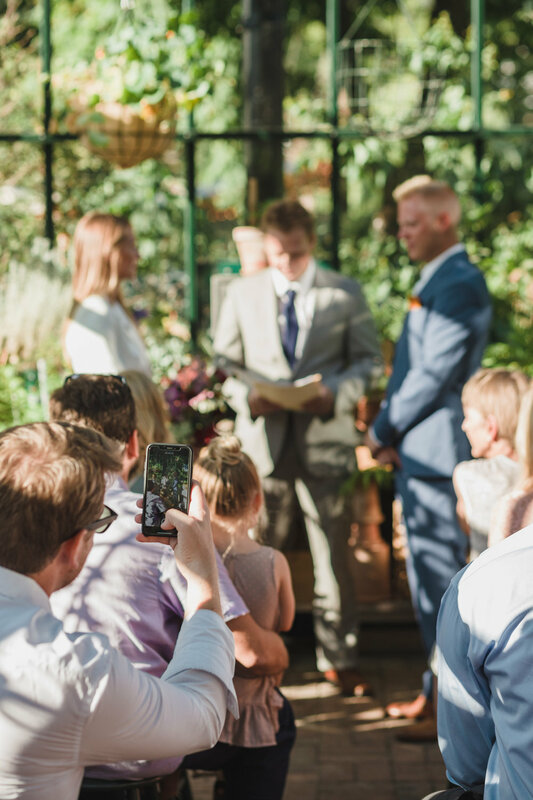 Heidi and Davis were not the typical couple getting married… Heidi messaged me on Instagram (thank you again my dear friend, Dani, for the referral!) and told me where to be and what time and what she was willing to pay and kind of left the rest up to me. When they got to Copenhagen, she put the trust right into my hands and invited me out for a coffee in Christianshavn. I usually like to meet my clients before their wedding, have a quick chat that lasts maybe an hour but not with Heidi and Davis… no, we were out there on that canal for probably 2-2.5 hours. 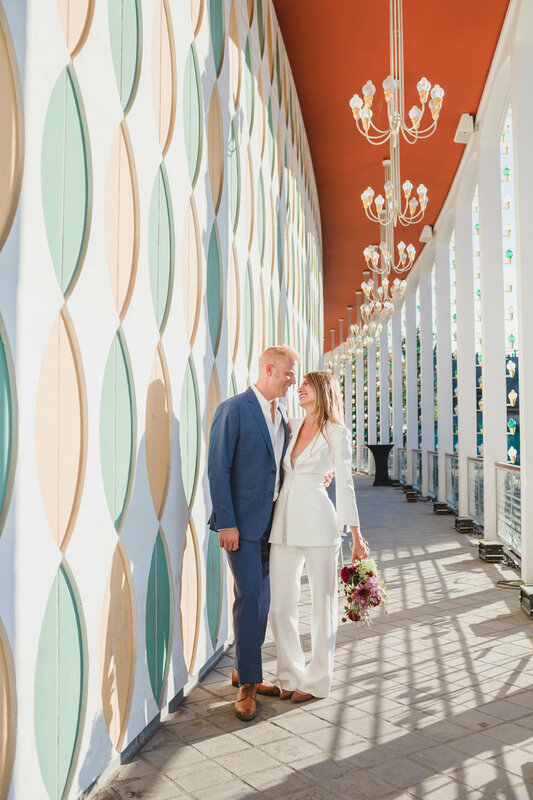 We talked about my journey to Denmark and their previous love affair with Scandinavia that brought them to Copenhagen for their wedding. 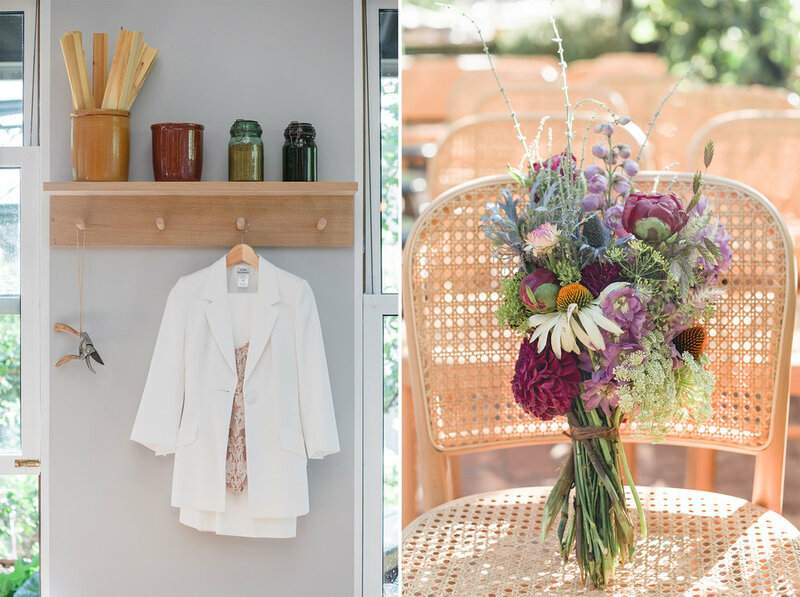 We talked about yoga and personal wellness, having big dreams and huge ambition, true love and what it’s like to raise a family in one of “the happiest countries.” It was an uplifting afternoon… one that stuck with me for weeks past. Heidi and Davis carry this glow with them… this light… this energy that you can’t help but absorb and walk away from with a residue of golden joy. I was excited to see them get married. So the day came just 48 hours later… it was a warm one. I remember being so happy to be hot. Everyone in Copenhagen was so confused about what to do and what to wear and I just wanted to sit and be burned by the sun again… A great day for a wedding. 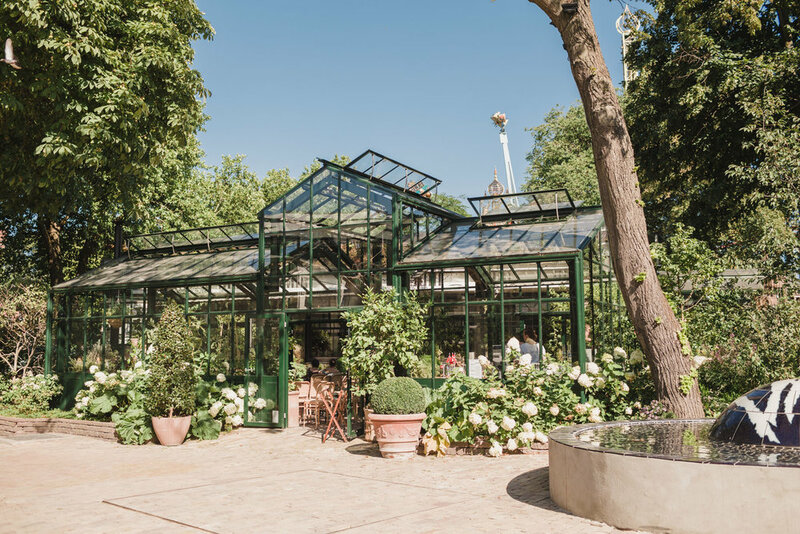 They got married in the greenhouse at Gemyse by Nimb in Tivoli Gardens in the afternoon… I walked into the restaurant and the staff happily greeted me, offered me water and gave me a tour. 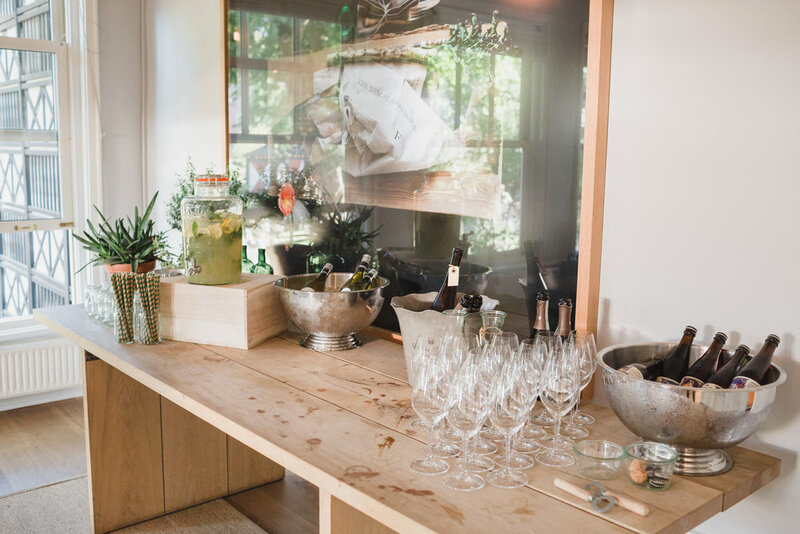 I was immediately set at ease and happy to chat with them about my journey and my work… I highly recommend this place for either your wedding or just a date, amazing food and service. Heidi showed up and showered me with the love and happiness she just radiates constantly, capped with the exclamation, “I am so glad you are here!” It was exactly what I needed at that moment. I picked up my camera and began photographing my clients no longer… and began photographing my friends. These stones were to be passed around at the ceremony. 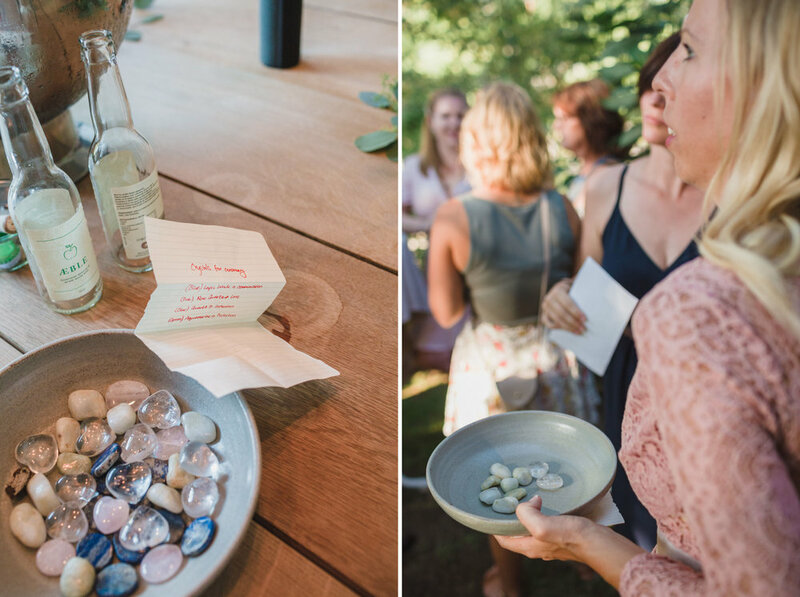 Each stone to be held by guests and filled with an intention for the couple. 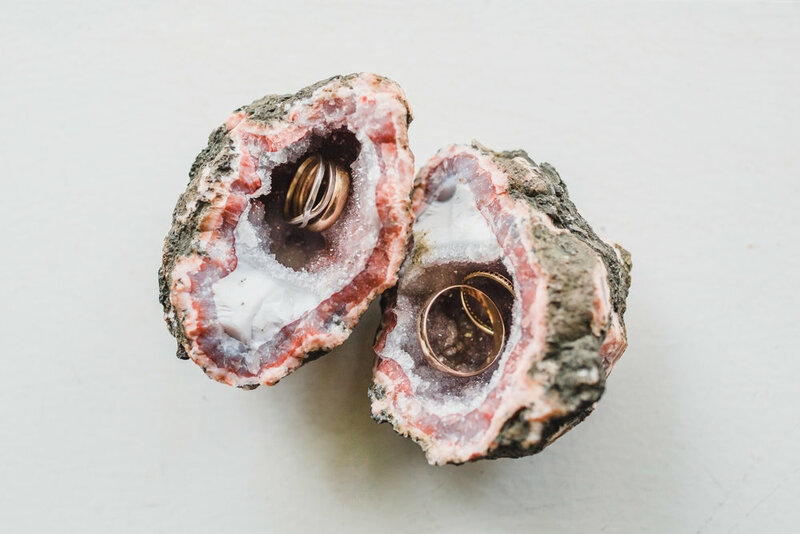 At the end of the ceremony, they would be collected and given back to the couple for them to put in their home as a reminder of the loving energy given to them that day. Dad’s pin… He was there, I felt it. The world needs more people like Heidi and Davis and if they get married, I hope they call me to photograph their wedding. Tillykke to the happy couple one more time.